Hello all my wonderful, fellow readers and friends. This challenge is now finished. I read 76/80 that I had hoped to complete. Overall, I am happy with that result. 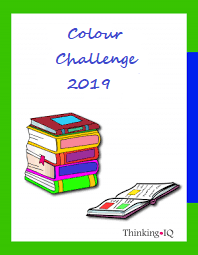 I found this challenge over at The Secret Library Book Blog. It is hosted byAMY @ PASSAGES TO THE PAST . Click on her site for all the details. 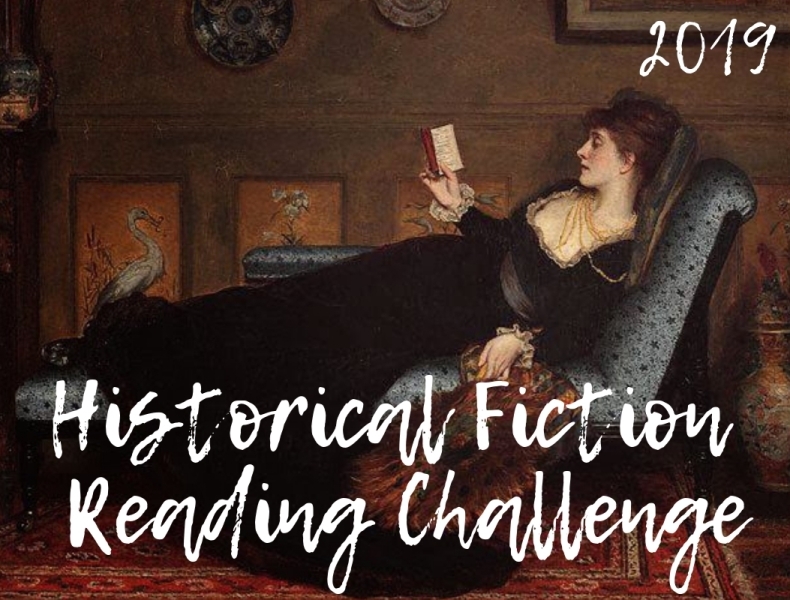 I am hoping to acheive the Ancient History Level which is to read 25 Historical Fiction Books. That is a lot for me, so I shall see how it goes. 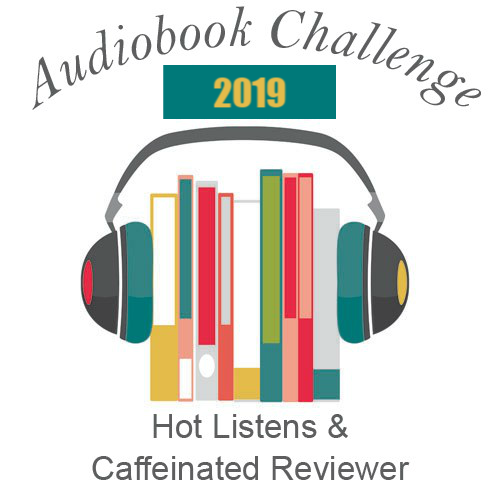 This challenge was listed in a Goodreads group that Darinda at Nightcap Books. belongs to. The goal is to read books to make as many “bingos” as you want. I generated my bingo card here, using the directions provided in the group challenge. This challenge has 24 prompts (genres), and I hope to complete all of them. Below is the list of prompts. After each prompt I will add the book I read. I think this will be the hardest challenge for me as I tend to stick to the same genres. Hopefully this will help me to step out of my comfort zone. This idea was the brainchild of Margaret (Books Please) and was introduced to me by Lynne (Fictionophile). This is a blog I follow that is wonderful and I recommend that you check it out. If you want to see the reviews for those I have already read, click on the book cover.